It was such a valuable & eye-opening time that we spent here during this training. All activities allowed us to identify the challenges & opportunities while creating a dialogue between young people and migrants. Meanwhile, guest lecturers, which are true professionals in their work, helped us to get to know the real refugee situation in the Baltics better, since they live & work with migrant issues in Lithuania for quite a while now. It is true that the migrant integration system does not function effectively in Latvia and Lithuania. But that is understandable because these countries have never faced this problem from such a close distance. 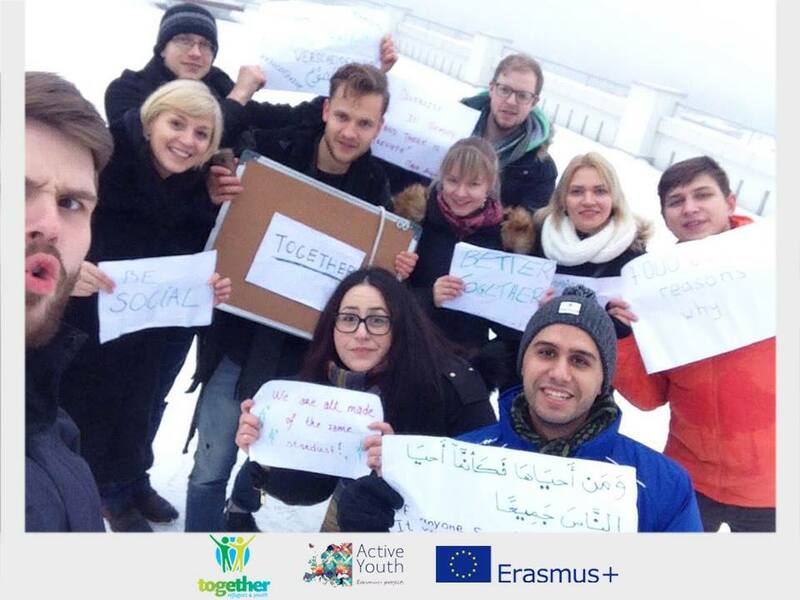 I am very pleased that initiatives like “Together: Refugees & Youth” are taking place, because they help to improve the conditions and create common understanding between the migrants and locals.” – said a participant from Latvia.